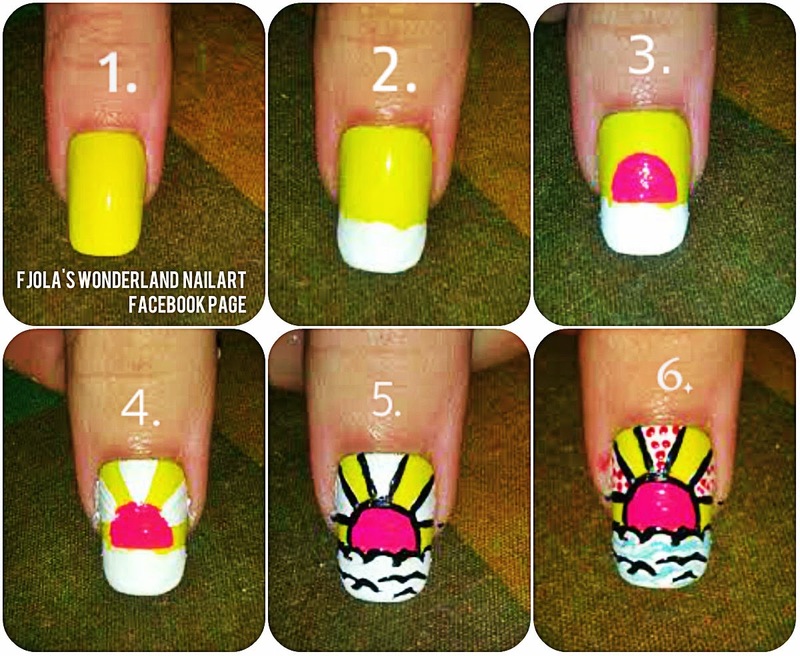 Here is an easy way step by step a sunrise pop art nail design. I used these colors for my nail design but you can use whatever you want....It's pop art babes use yous imagination and your perfect color combo for it !! !This was mine color combo!! !